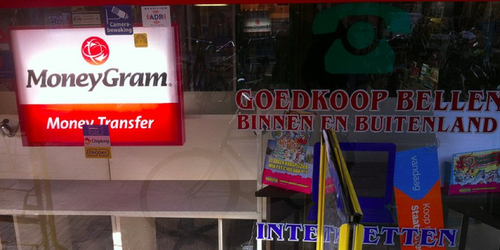 MoneyGram’s digital business inches forward – MoneyGram, the second largest global remittance provider, revised its revenue goals downward for the year but is hoping a revamped digital strategy will accelerate growth. Digital revenue while up 17% YoY, still only comprises 13% of MoneyGram’s total revenue. Digital’s share of the global remittance industry is still fairly small at 6% — but growth is extremely fast at digital-first startups and legacy companies. Fourteen year-old Xoom makes more revenue from electronic channels than 75 year-old MoneyGram, the second-largest remittance company in the world. Startups are undercutting incumbents’ fees in certain corridors; however, legacy firms have matched prices in many major corridors.